Montgomery Transport of Birmingham, Ala., will launch later this month MT Dedicated, a division designed to increase driver home time. The flatbed carrier said the unit would focus on hauling customer-specific freight in a defined, regional area leading to increased home time for drivers and better service to customers. 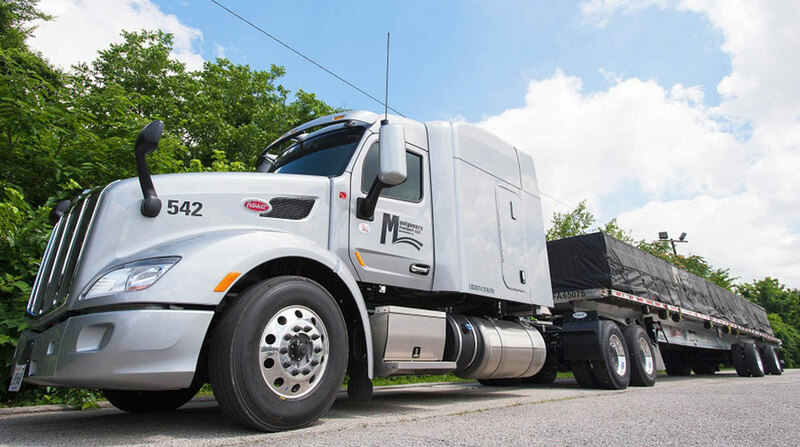 Murray, Ky.-based Paschall Truck Lines implemented on June 29 a pay increase for its drivers, allowing them to earn up to 45 cents per mile in base pay with the potential to earn more through safety and service bonuses. Paschall is employee-owned, and company drivers with tenure automatically earn stock in the firm. Paschall ranks No. 98 on the Transport Topics Top 100 list of North American for-hire carriers. In 2017, it reported 950 company-owned tractors and 3,101 trailers.